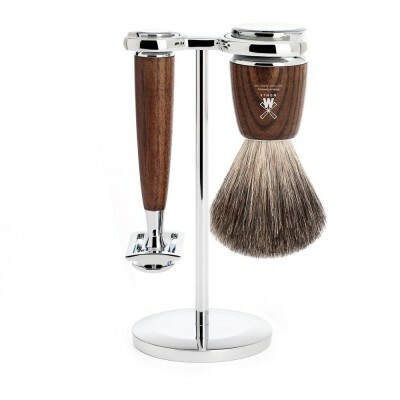 Buying Christmas gifts for men can be difficult, but before you reach for the socks and slippers, have a look at our Christmas Gift buying guide for men to help you find the perfect gift this Christmas. 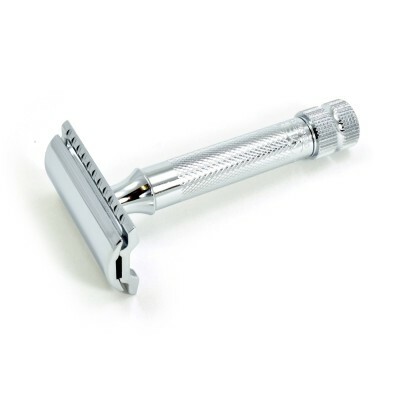 Give the gift of a closer shave this year with one of our popular safety razors. 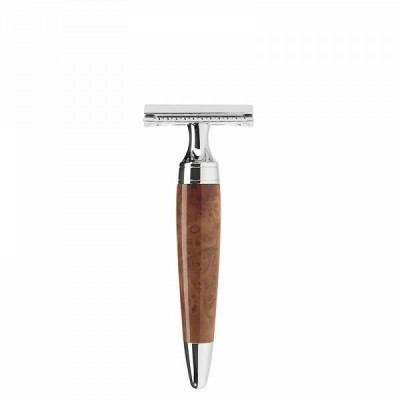 These razors give a close shave using a single blade to reduce irritation. 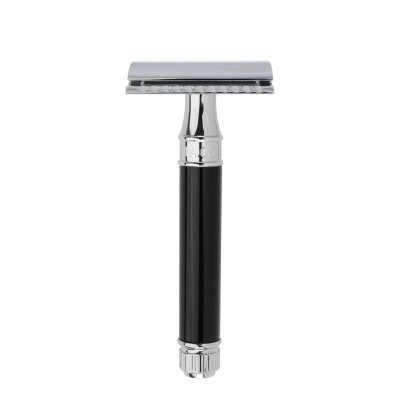 Replacement blades start from only £1.50 for 10. 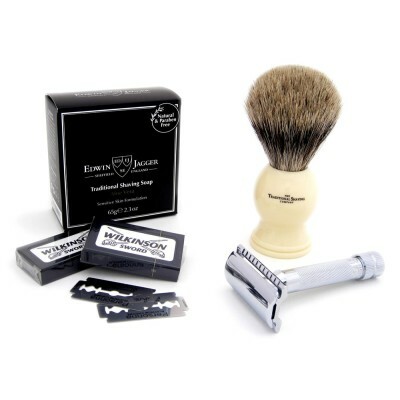 We have a great range of luxury gift sets including shaving sets with brushes and shaving cream, razors and stands and also bath soaps. 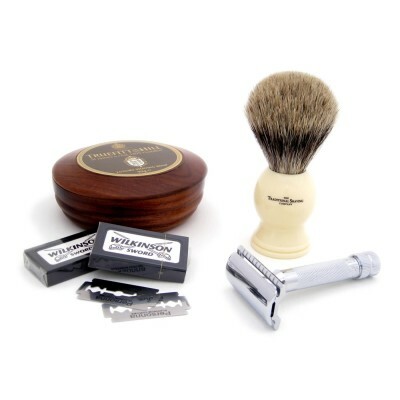 Our wet shaving starter kits include everything you need to start wet shaving and all at a great discounted price. Try something different this year or stick with a classic. A new fragrance always makes a great gift. 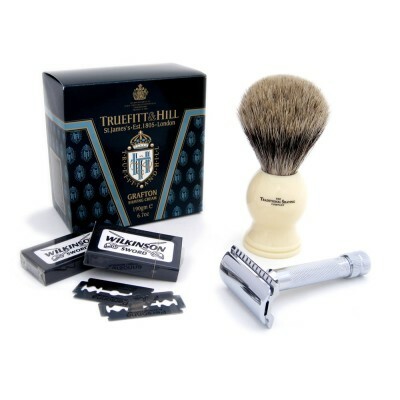 If you still aren't sure what the best gift for your man would be then get in touch with us and we will be happy to help. 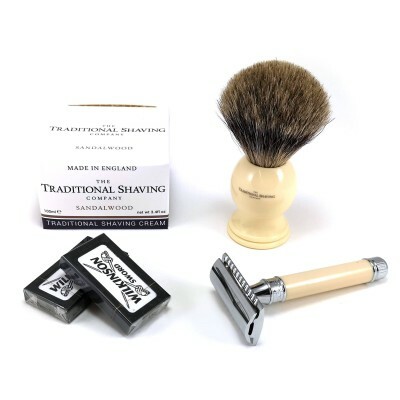 You can visit us at our shop at 20 Grand Arcade, Leeds, LS1 6PG, you can email us at info@traditionalshaving.co.uk or you can call us on 0113 440 6411.